1. Write what you’ll finish and publish soonest, first. Propulsion increases closer to payoff. 2. Don’t tinker forever. Set a deadline. Stick to it, on penalty of noogies. 3. If you’re a slow writer, outline first so you’ll stay on track. Stop at a place where you know what happens next. You’ll start tomorrow without pausing, stopping or getting stumped. 4. Think of how great it’s going to be once you’ve published. Alert your readers to your progress so they know when to expect the next book launch. You’ll keep your momentum going with a little positive pressure. There are numerous free word count bars you can put on your author site to display your daily progress. That which is measured, improves. That which is not, is rued. 5. Give your graphic designer enough warning so when you’re ready with the manuscript, he’s ready with the cover. You’ll deliver rather than stretch it out past the deadline you set. 6. Give editors, proofreaders and beta readers a deadline so the manuscript gets read, checked and back to you in a timely manner. Write an editorial and production schedule down but put it up where you can see it. 7. Write to a word count or write to a page count or write to a timer. Write. The hardest part is to start. If the story is any good, you won’t want to stop. 9. Don’t count procrastination, marketing, or Internet distractions as writing time. The earlier in the day you get your writing done, the more you’ll get done because your greatest resistance is at the beginning. Start early and you’ll write longer and more. If you aren’t lost in fun as you write, something’s probably wrong. Spice it up and twist that plot like you’re wringing out a wet towel. No one willingly gives time. Take it. Have a schedule and control it. Read this post. 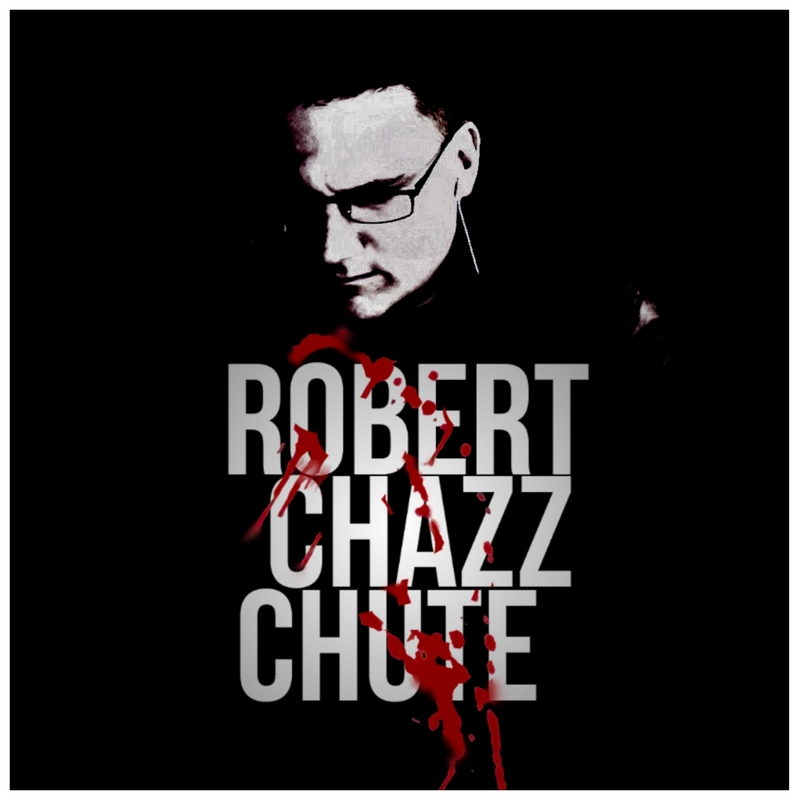 Because I read every Robert Chazz Chute post each and every day. I definitely needed to read this today, so I thought others probably would too. I’m slowly getting better at scheduling my writing, but it certainly isn’t something you change overnight! Maybe it’s just because I’ve recently tried to focus on writing as a full-time thing lately, but this is one of the most solid lists of advice I’ve encountered. Well done. It’s always good to have a reminder of the things I need to be doing, as well as reassurance that the things I am doing (especially the early writing thing) are right on track. I’m going to use some of these when I write and see if it helps me focus better. “No one willingly gives time. Take it. Have a schedule and control it.” AMEN! Sigh. Going to use this as a pep talk for that lingering revision I’m trying to finish.